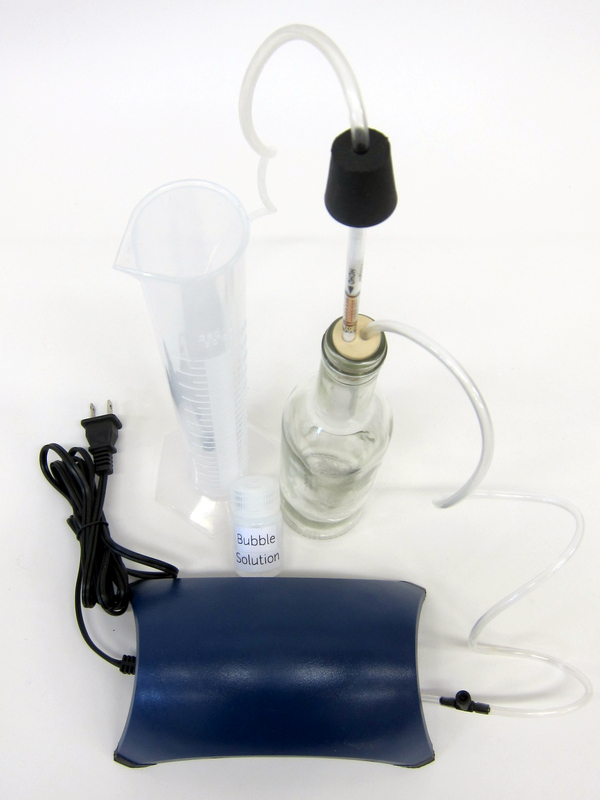 Create a version of the modified aquarium pump in the formaldehyde test kit that is flexible and can be adjusted across a widest flow range, and also protected from damage by particulates getting into the pump. The air pump comes with an intake filter by default, by modifying it to be a vacuum pump (pulling air) rather than a pressure pump (pushing air), we bypass this intake filter. While in limited testing the pumps have held their calibration, fouling will definitely ruin the pump long-term. Most bio lab-grade vacuum pumps have 1um filters inside that are $100+, which is more than 3x the cost of the pump. This guarantees a clean airflow out the end of the pump, but if we're only concerned with fouling the interior of the pump, I think a courser industrial-grade filter will do the trick. I found a number of $3-10 filters that filter from 25-65um in McMaster-Carr and Grainger supply catalogs. The only brand I could identify was a KMC HFO-006, which is about $4 in quantity. All the filters I found were for 1/4" hosing, rather than the 1/8" hosing that comes with the aquarium pump and fits the formaldehyde test tubes. I therefore had to order some 1/4" air hosing and two 1/8" - 1/4" reducer barbs.